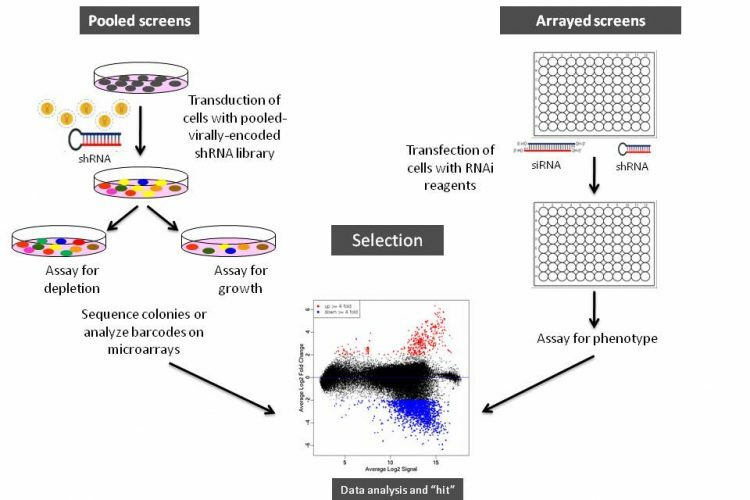 This part of the Target Identification and Validation conference will describe how phenotypic screening and chemical biology can be used to find new drug targets, validate existing targets for new indications, and better understand how inhibiting or activating these targets could impact other cellular pathways. Fig. 1. 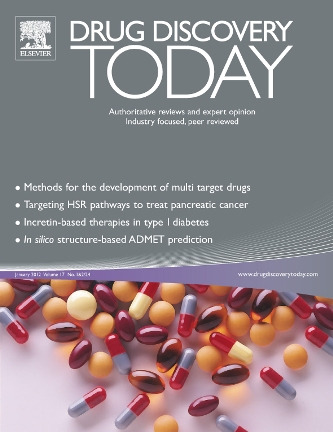 Approaches to drug target identification and validation. 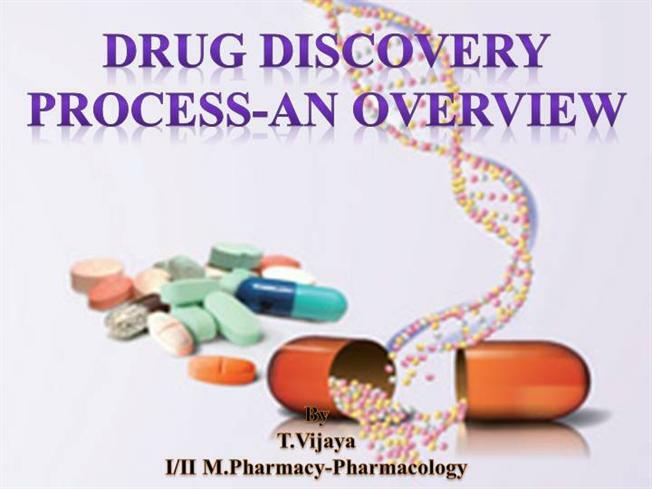 Biological and chemical components of drug-discovery programmes require distinct target identification and validation strategies to satisfy genetic versus pharmacological target selection criteria.